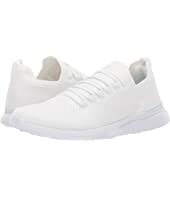 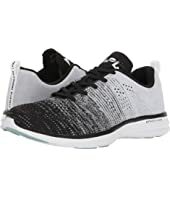 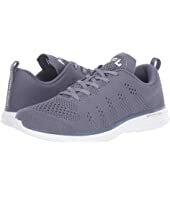 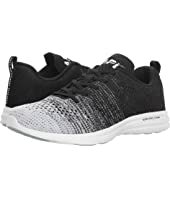 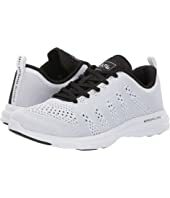 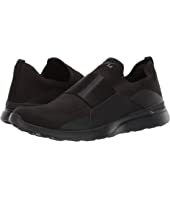 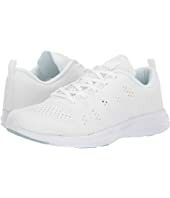 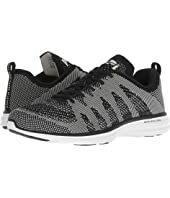 Athletic Propulsion Labs (APL) Techloom Phantom MSRP: $165.00 $85.47 Rated: 4 stars! 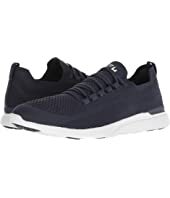 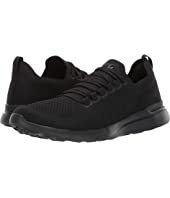 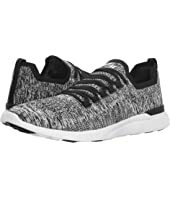 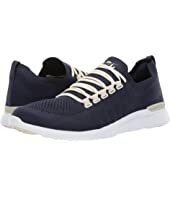 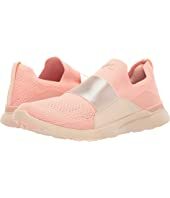 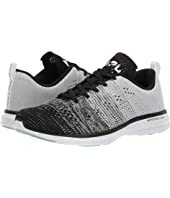 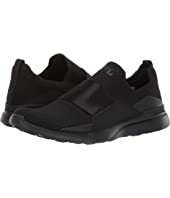 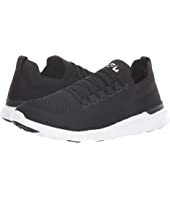 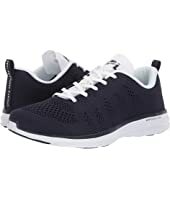 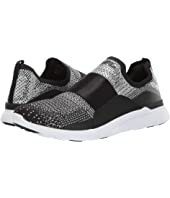 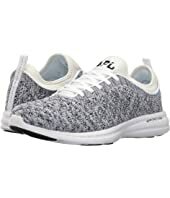 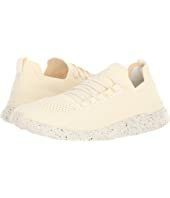 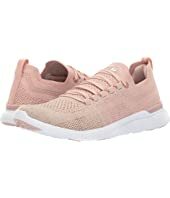 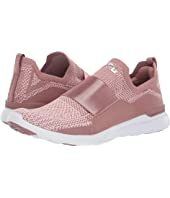 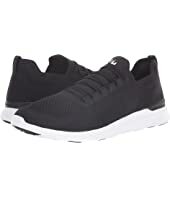 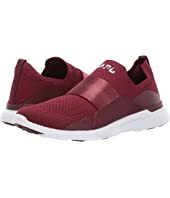 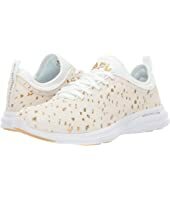 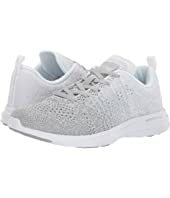 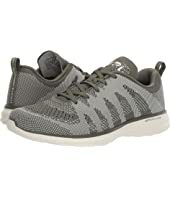 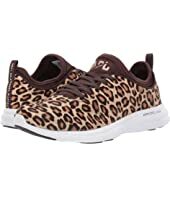 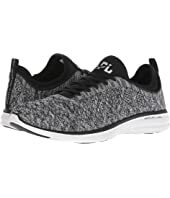 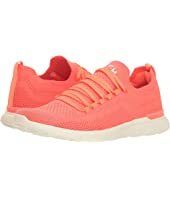 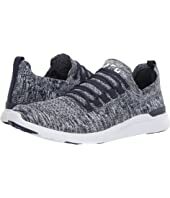 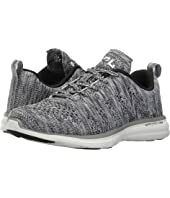 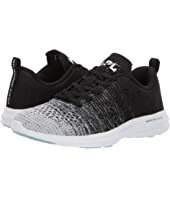 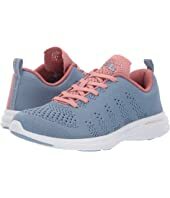 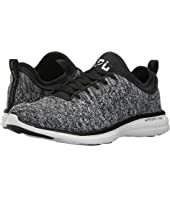 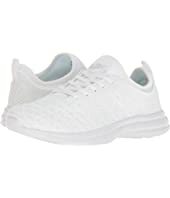 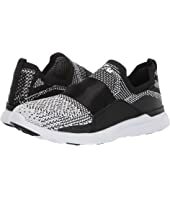 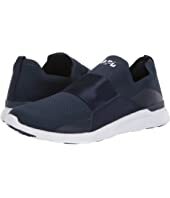 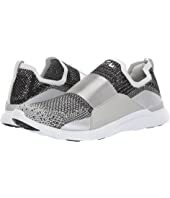 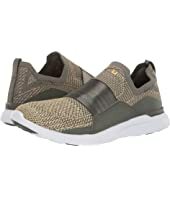 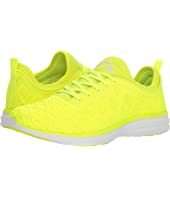 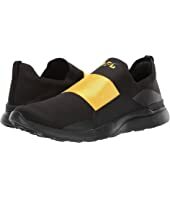 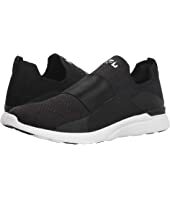 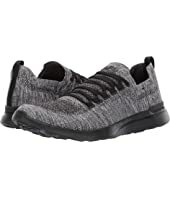 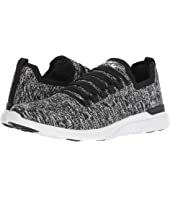 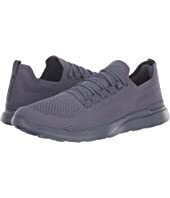 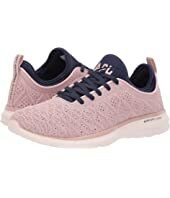 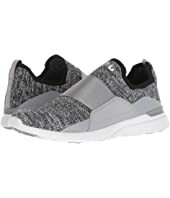 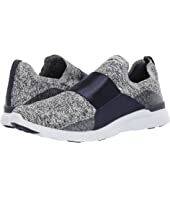 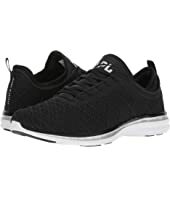 Athletic Propulsion Labs (APL) Techloom Breeze MSRP: $200.00 $106.80 Rated: 4 stars! 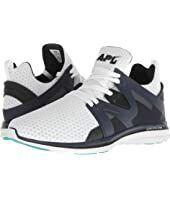 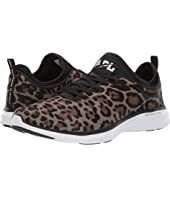 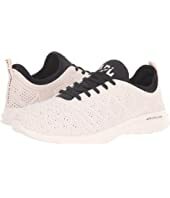 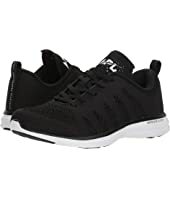 Athletic Propulsion Labs (APL) Techloom Pro MSRP: $140.00 $125.99 Rated: 5 stars! 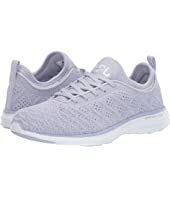 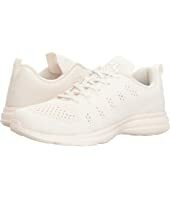 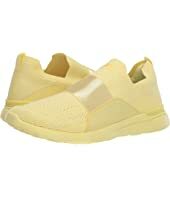 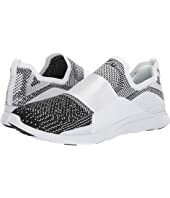 Athletic Propulsion Labs (APL) Techloom Breeze MSRP: $200.00 $171.60 Rated: 4 stars!